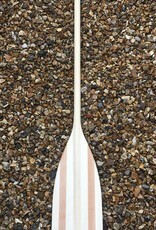 A great mid spec all round wooden paddle made from sustainable European timbers. 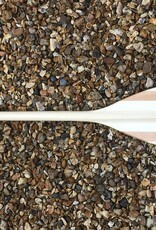 The laminated construction provides greater strength than a one piece construction as well as improving the efficiency meaning you will be able to paddle further, or the same distance but with less effort! Great strength properties with a wedge reinforced tip for improved wear resistance.